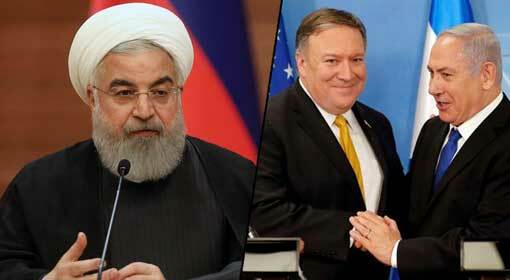 Washington: US Secretary of State, Mike Pompeo issued a serious warning saying, ‘The United States will never allow Iran to acquire nuclear weapons. 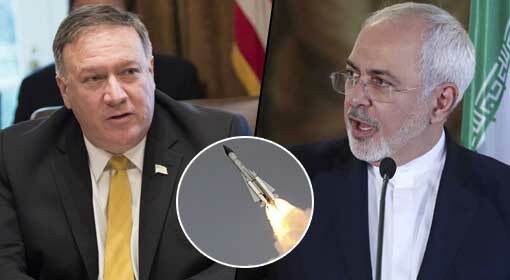 Iran’s Uranium enrichment plan is being closely watched by the United States. 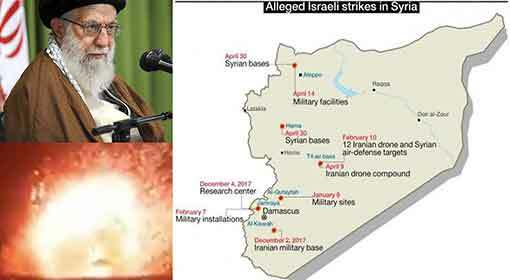 Iran is aware about how the US will retaliate if it takes any steps in that direction.’ Iranian supreme leader, Ayatollah Khamenei had announced that Iran would withdraw from the nuclear deal with the western countries and increase the quantum of enriched Uranium. The US Secretary of State seems to have warned Iran against this. Four days ago, high-level Iranian leaders had criticized the nuclear deal signed with the western countries. Khamenei ordered the officials and scientists connected with the Iranian nuclear program to boycott the concerned deal and increase the rate of Uranium enrichment since the western countries had still not arrived at any decision, even after the withdrawal of US from the deal It is said, that activities have started in Iran’s ‘Natanz’ nuclear project following these orders. The chief of Iranian nuclear program, ‘Ali Akbar Salehi’ informed that work had been initiated in the Natanz nuclear project. Changes are being made on an urgent basis to build state-of-the-art centrifuges at Natanz nuclear project and this work will be completed within a month, said Salehi. While talking to the Iran government’s news channel, Salehi claimed that the work on the new centrifuges will also be completed in this month. 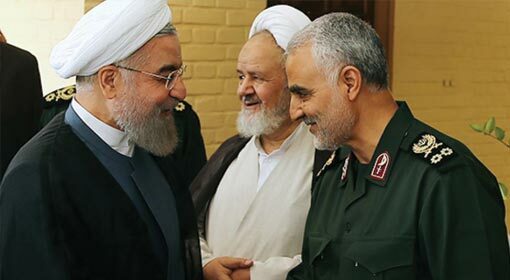 Saying that the work on the centrifuges had been initiated even before signing the nuclear deal with the western countries in 2015, Salehi added that this had nothing to do with the fate of the nuclear deal. 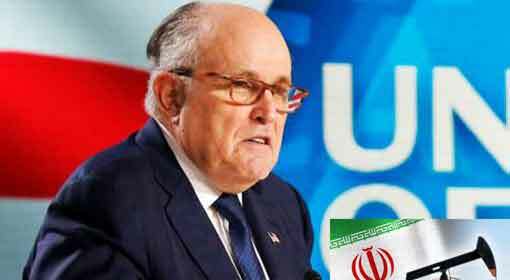 US Secretary of State, Mike Pompeo, has taken note of the activities in the Natanz nuclear project and has reprimanded Iran about it. Pompeo reminded that the United States can take action to ensure that Iran doesn’t become a nuclear-prepared country. 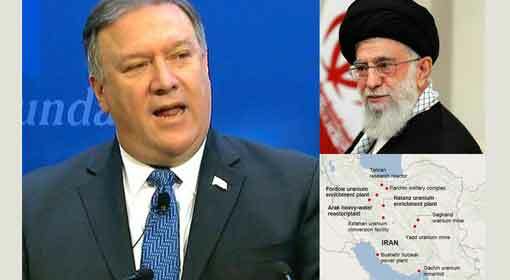 ‘This is one more example of Iran using its resources in the wrong direction,’ saying this, Pompeo pointed out to the international community about how Iran continued to implement its nuclear program, unhindered. 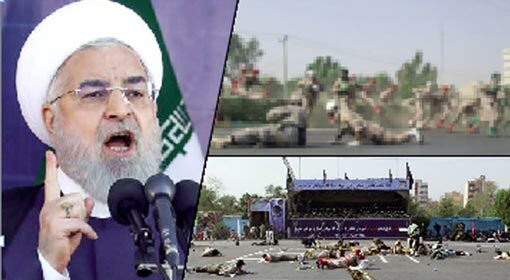 The US Secretary of State also warned that it will not be surprising if the Iranian people staged protests against their own government on being fed up with its irresponsible stance. 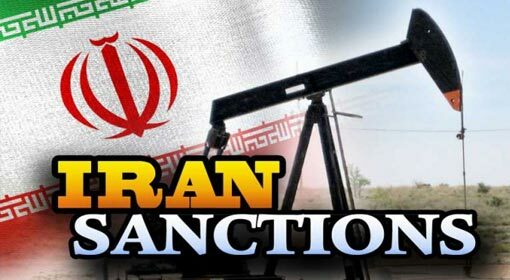 Meanwhile, the United States, after withdrawing from the Iranian nuclear deal in the month of May, has imposed economic sanctions on Iran. 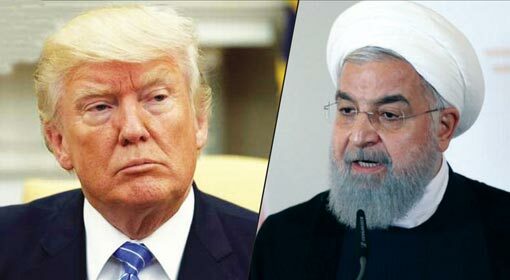 The US has also warned that if Iran continues with the nuclear program despite the sanctions, it will have to face further action.